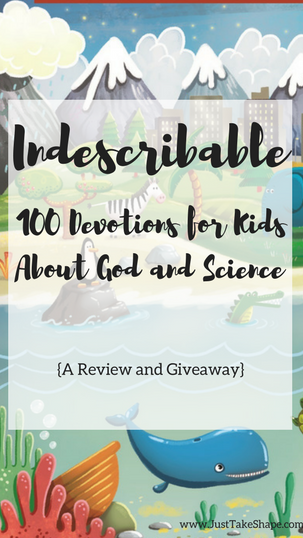 This post and giveaway are sponsored by Indescribable, 100 Devotions For Kids About God and Science and the FrontGate Christian Blogger Network. The opinions about how it will serve our home well are my own. This is our first year homeschooling. As some of you that homeschool know, finding that one curriculum that meets all of your requirements is hard, if not impossible. In our first few months of homeschooling, we have changed some areas of curriculum several times to find the right fit for my daughter's learning style. Currently though, I am very happy with the curriculum we are using and how many new and exciting things that not only my daughter is learning, but I am learning too. 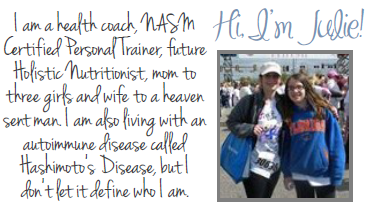 One area of curriculum I recently struggled with was science. I was looking for something that encompassed science, but was faith based as well. 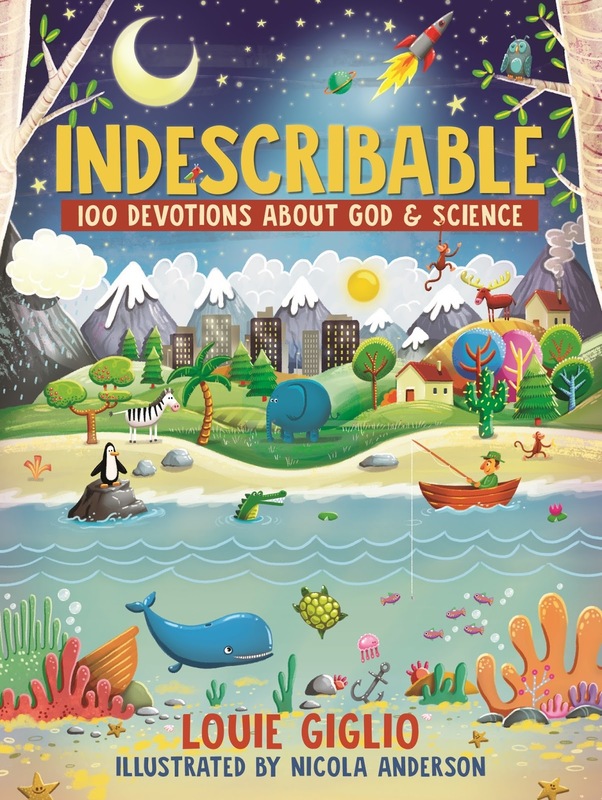 And while we have chosen a wonderful faith based curriculum, it wasn't until I found the book Indescribable, 100 Devotions for Kids About God and Science, that I felt this area of education was complete. Indescribable, written by Pastor Louis Giglio, is wonderfully written and illustrated, and has devotions that cover everything from space, earth, animals (including dinosaurs, which my daughter is excited to learn more about) and even our bodies. Each devotion features facts, an activity and Bible verse and closing prayer on a specific area of science, and even tackles some of the more "controversial" topics such as evolution and dinosaurs. 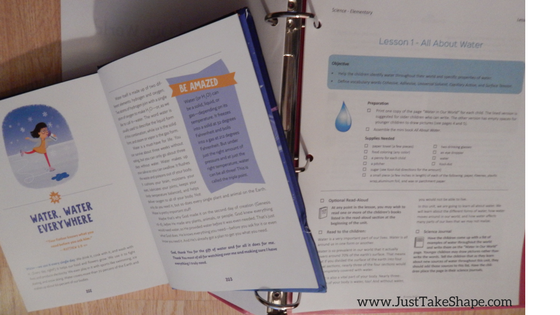 We currently are working on the water cycle and I am really loving how I am able to incorporate the devotions in Indescribable, such as the devotion, Water, Water Everywhere, accompanies our water cycle unit study perfectly. Indescribable is, and will be, a wonderful and exciting addition to our homeschool experience for years to come. 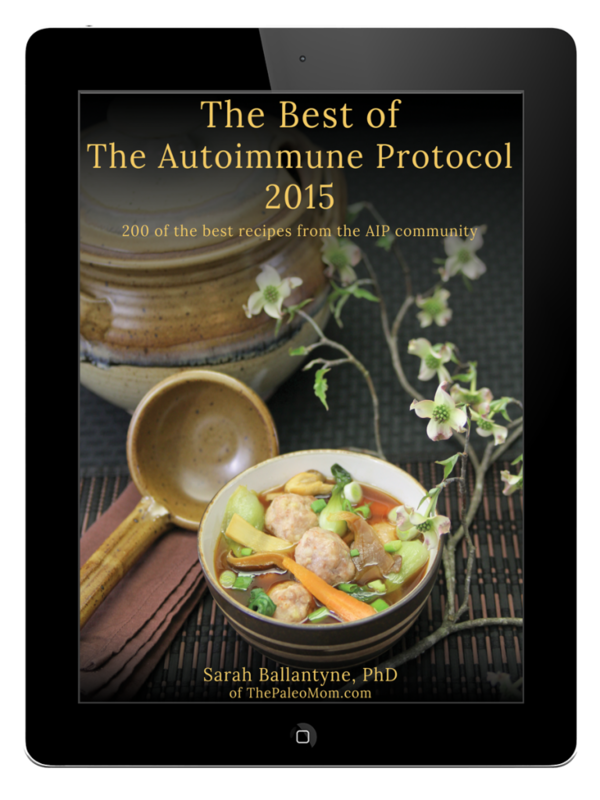 If you would like the opportunity to win your own copy of Indescribable, please click below.